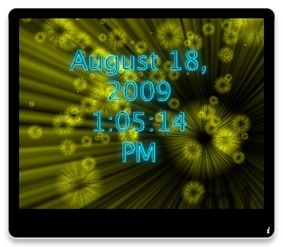 Widget is an animated clock for your desktop. Is there a better alternative to Halloclock? Is Halloclock really the best app in Card and Board category? Will Halloclock work good on macOS 10.13.4? Halloclock is an animated clock with great animation when it's in standby. When you move the mouse over the clock window the clock is shown, on moving mouse out of the window range, the animation is shown. Halloclock needs a review. Be the first to review this app and get the discussion started! Halloclock needs a rating. Be the first to rate this app and get the discussion started!